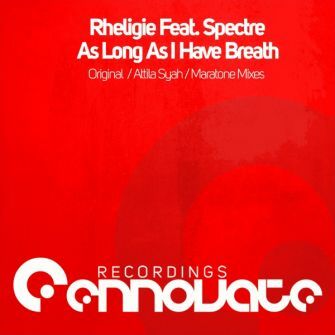 We are incredibly proud to present the newest release from Rheligie and Spectre, ‘As Long As I Have Breath’, forthcoming on Ennovate Recordings with additional remixes from Attilah Syah and Maratone. 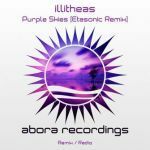 The release starts off with the original mix of ‘As Long As I Have Breath’, a unique and groovy Progressive oriented track that captures the best of Spectre’s voice during the breakdown, and delivers an explosive climax with emotional melodies! 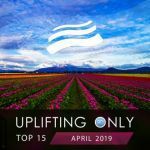 The Attila Syah remix takes a more impactful direction, with its harder kick and basslines, he manages to keep the original soul of the track but adds an extra twist to the melody by changing its original pattern. 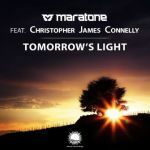 The Maratone remix concludes this release with faster tempo and deeper basslines. 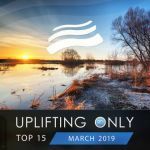 By keeping the original vocals during the breakdown, Maratone delivers an epic following climax that only faster trance oriented songs can provide! Rheligie and Spectre make an excellent debut to the Ennovate brand by providing a unique original song together with two outstanding remixes!